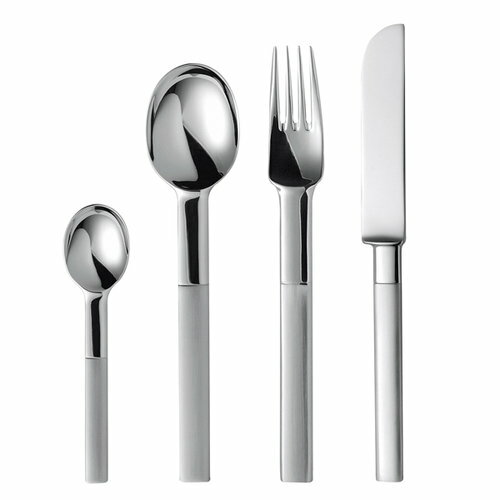 The Nobel cutlery line is very beautifully designed and was made to mark the 90th anniversary of the Nobel Prize. 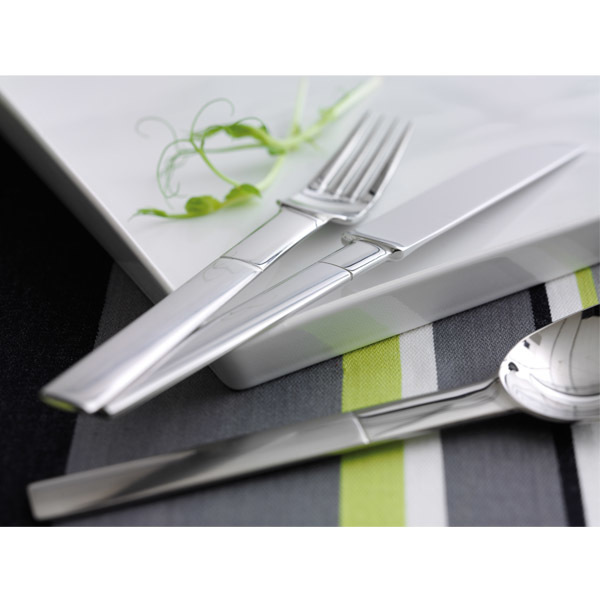 The handle has a matt finish and is complemented with a bowl, blade or tines with a mirror finish. 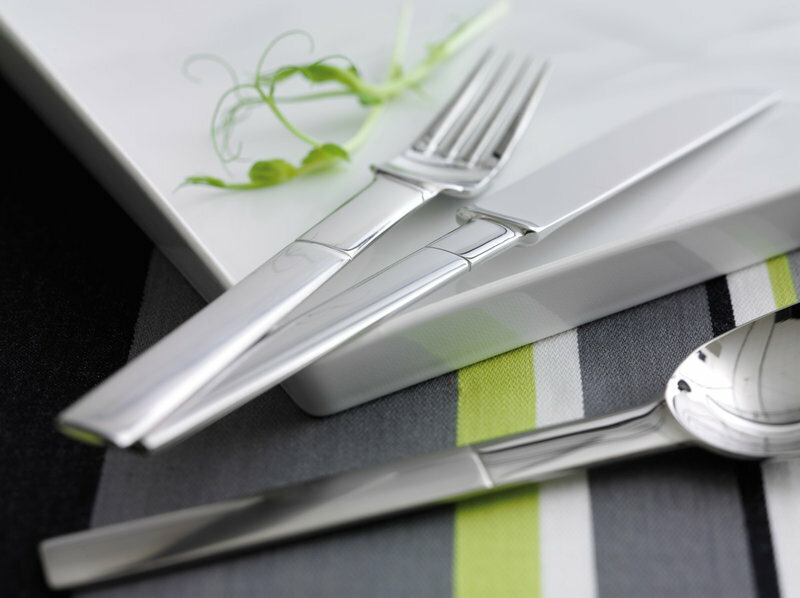 The cutlery is fashioned from 18/8 stainless steel and is dishwasher-safe. Gunnar Cyrén (1931-2013) is one of the most appreciated designers of our time, both in his home country Sweden as well as internationally. In 1959 Cyrén started working at Orrefors glass factory where he created many well-known glass series during the years. In 1991, to celebrate the 90-years of the Nobel Prize Gala, Cyrén created the Nobel-tableware, which still is being used in the annual Nobel Prize Gala.